Hills Ready Made Plates are manufactured using the latest generation MetaTek technology. Our Ready-Made plates are stronger, lighter and more durable with less environmental impact with MetaTek being 99% recyclable. 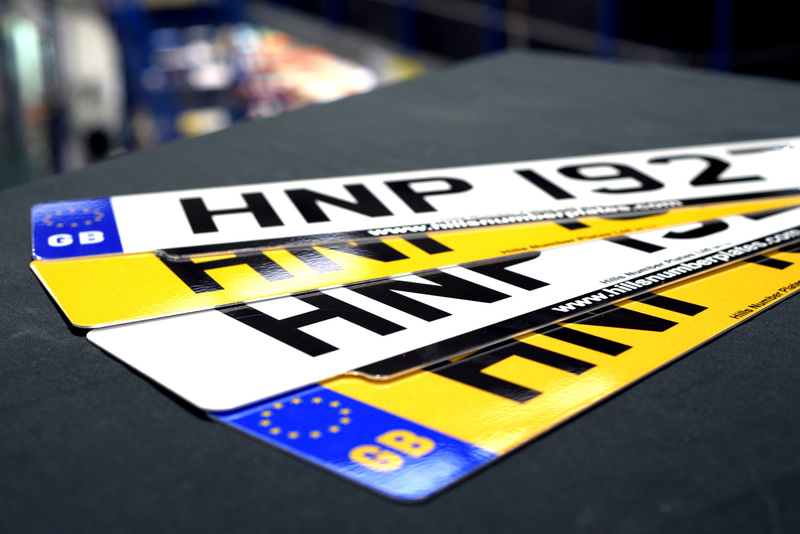 We also supply Ready-Made plates in combination pairs, an ideal solution when the front and rear plates are different sizes. We have a full range of types and sizes available. 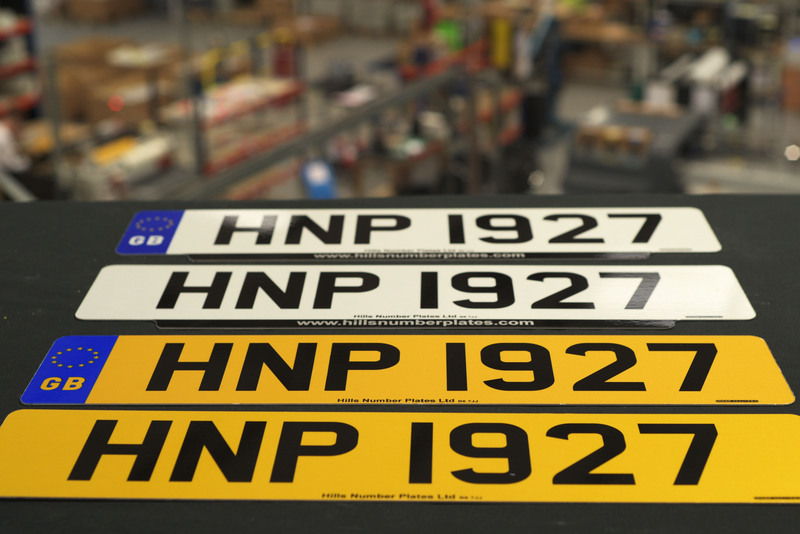 Download our product brochure or email salessupport@hillsnumberplates.com.